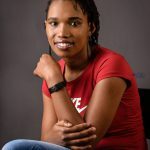 To help you navigate this season, I have come up with some suggestions on awesome Valentine’s gift ideas for both men and women. For all my Kenyan peeps, I got you on this one. I’ve included links for you to shop all these gifts on Jumia at really good deals. And as usual, there will also be a link to shop for the same gifts on Amazon for those of us in other parts of the world. Watches are always a hit as a gift. I am yet to find someone (man or woman) who doesn’t appreciate a watch as a gift. Get this personalized wooden watch customized for your husband, wife, girlfriend, or boyfriend. It is a very special gift. 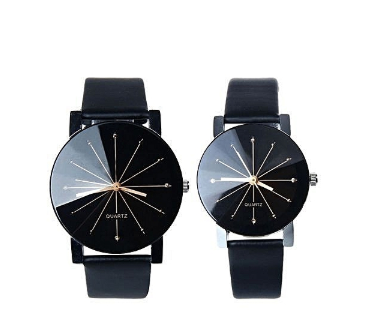 Nothing tells your partner “I Love You” like getting them a pair of these matching wrist watches. We are past the King and Queen T-shirts this year, let’s do watches. Shall we? And these cuties are super discounted on Jumia right now. It’s a steal. Get this stainless steel bad boy for your hubby, fiance or boyfriend and it will definitely be a hit! It is so masculine and sleek. 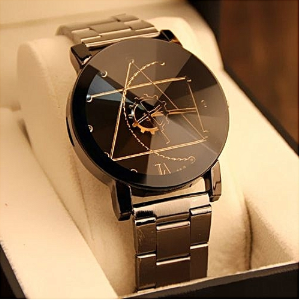 Wouldn’t you want to hold the hand of a man with such a classy watch? I know I would. 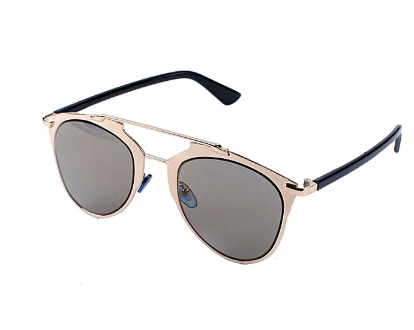 Do you see pictures of celebs on Instagram wearing this fancy sunglasses and you are like, “damn she is killing it!” You probably thought they must be very expensive. Guess what they are not. And here is your chance to make your woman look just as hot with very little effort on your end. You guys, how cute are these Cat eye mirror sunglasses? And if you have noticed, they are what’s trending in the fashion scene lately. Wouldn’t your lady love them? This is one of those things that can take a woman’s look from plain to fancy in a second. And did I mention that it is quite inexpensive but it looks like a thousand bucks? Do you like unwinding together over a glass of wine at the end of a long day? 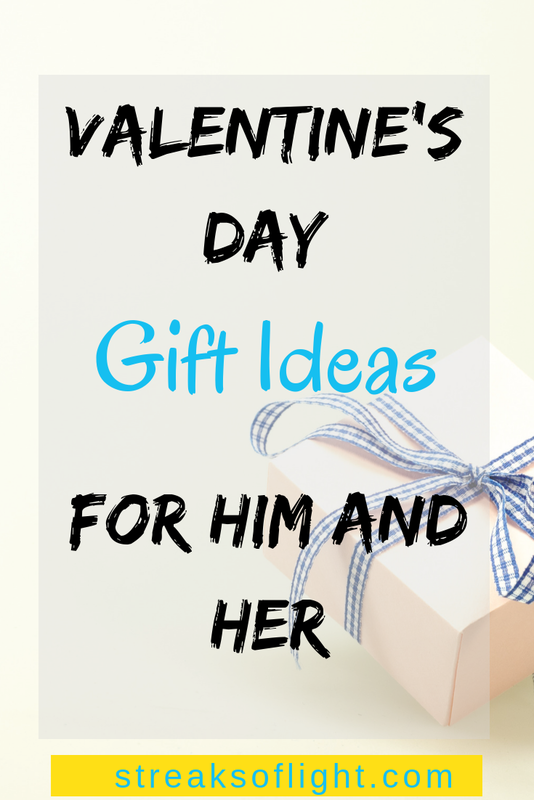 Is your partner into practical gifts? This might just be the perfect gift for them this Valentines. You can even go ahead and use them on the same night – we won’t judge you. 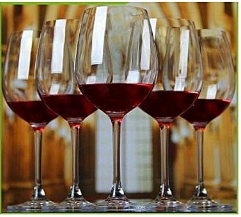 This set of red wine glasses are made of Lead-free Titanium Crystal Glass. I am not too big on wine but these ones just made me happy. Perfect, perfect gift! This is the perfect gift for a wine lover who also likes to get practical gifts. Is your significant other a photographer? 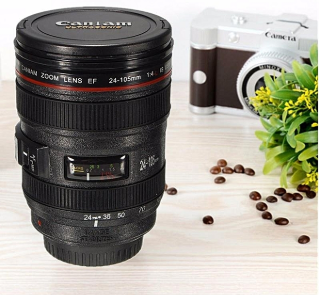 Whether they do it professionally or for fun, I cannot imagine a better gift than these coffee mugs that look like a camera lens. This Camera Lens Coffee Mug (Stainless steel Thermos) comes with 2 sealed and retractable lids and a spoon. It is such a deal and your photographer partner will not only fall in love with you more but they will also love this mug to bits. Such a thoughtful gift for a partner who is into photography. Mix up your gift this festive season with the perfume collection layers, or notes, and this set comes. Jewelry is a girl’s best friend. This Valentines, gift your girl with a sparkling necklace that will remain as a symbol of your love every time she is wearing it. This peace of jewelry will be a hit. It is both beautiful and high quality with a sterling silver necklace and a natural Amethyst Gemstone. It is a perfect gift for your lady. Sparkles of love. This is a perfect gift for anyone who is into fitness and especially if your partner’s new year’s resolution was to trim that waist. This is for them. This waist trimmer is designed to enhance your workoutby improving thermogenic activity and sweat. Any fitness enthusiast would love this. Nowadays we are all looking to have quality pictures while using our phones. 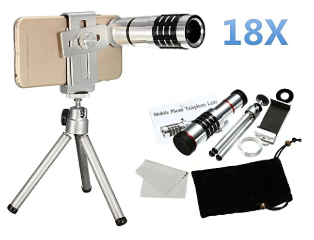 Instead of spending a lot of money on a new camera, surprise your loved one with this lens kit which will take their photography game to the next level. If your partner is an aspiring vlogger, this will earn you lots of bonus points. Looking for more Ideas and Deals? Check out the Valentine’sday Gift Shop on Amazon. There are some good deals there too. Did you like the gift ideas? 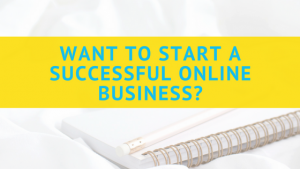 Leave me a comment below to let me know and even share more ideas. You may also like My favorites – Some of the best Movies, TV Shows and books you will love. As always I am sending you Love and Light, Happy Valentine’s!